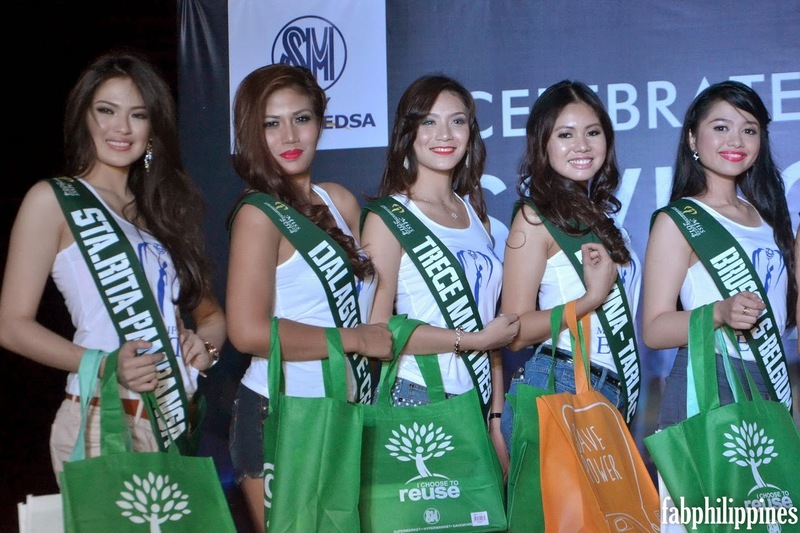 Gladly share their thoughts on the significance of Four Rs which is Reduce, Re-use and Recycle and most importantly the Respect for the environment. 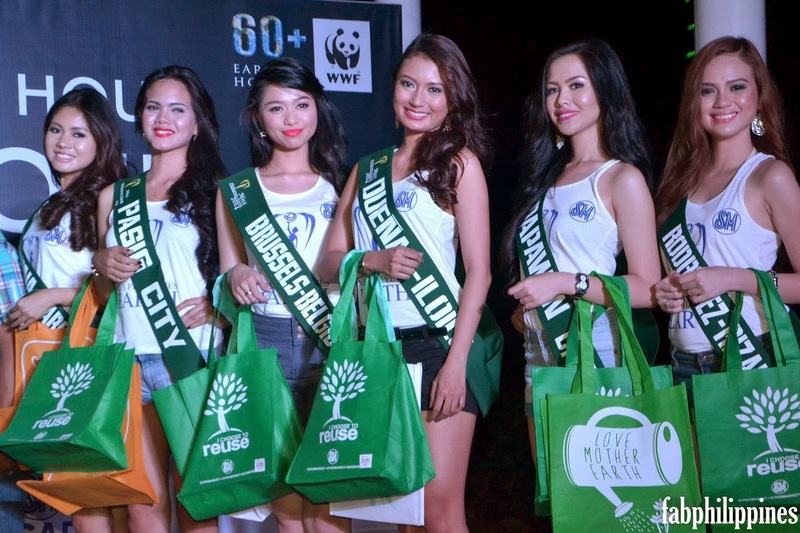 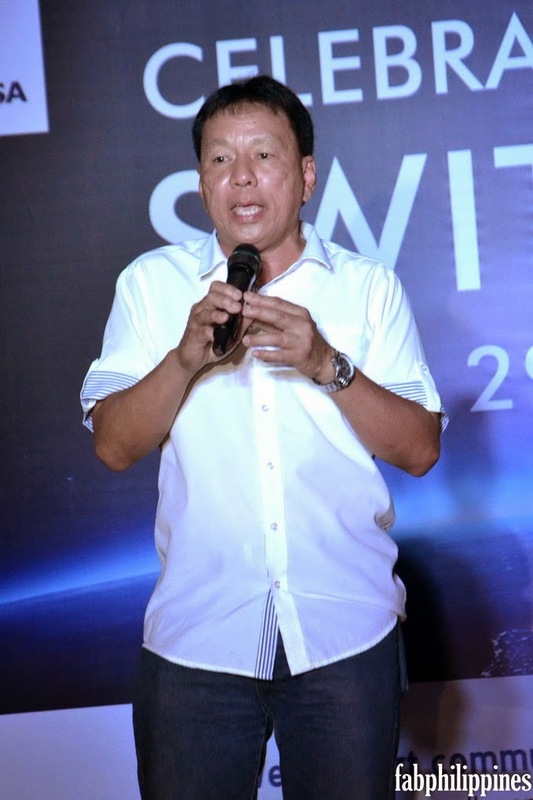 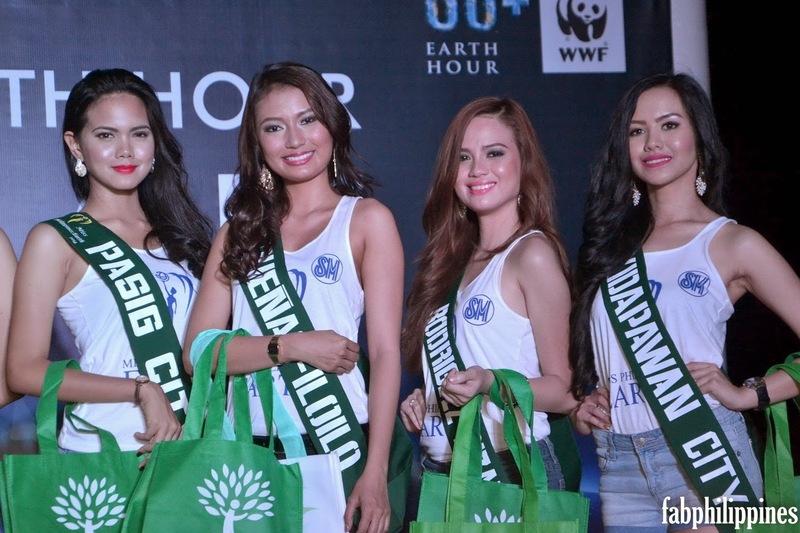 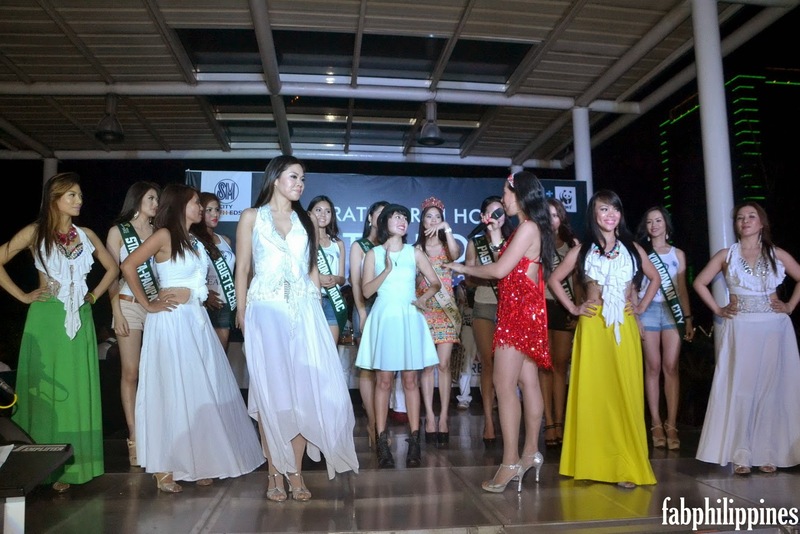 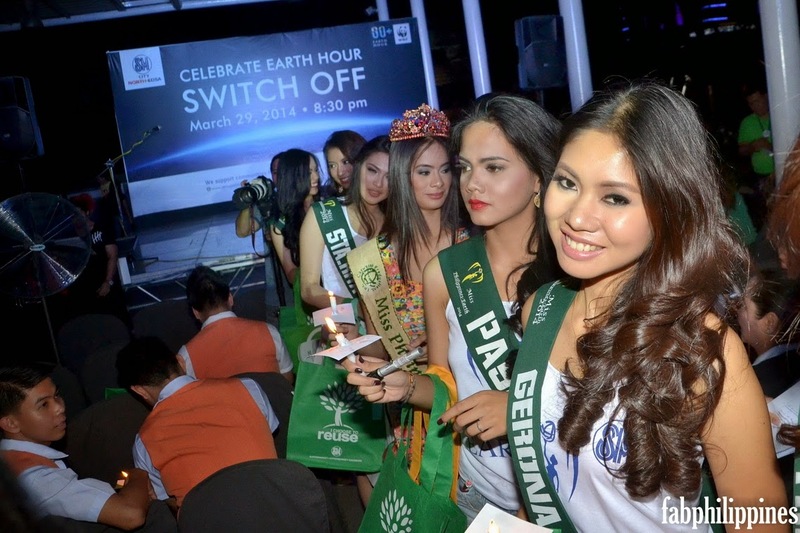 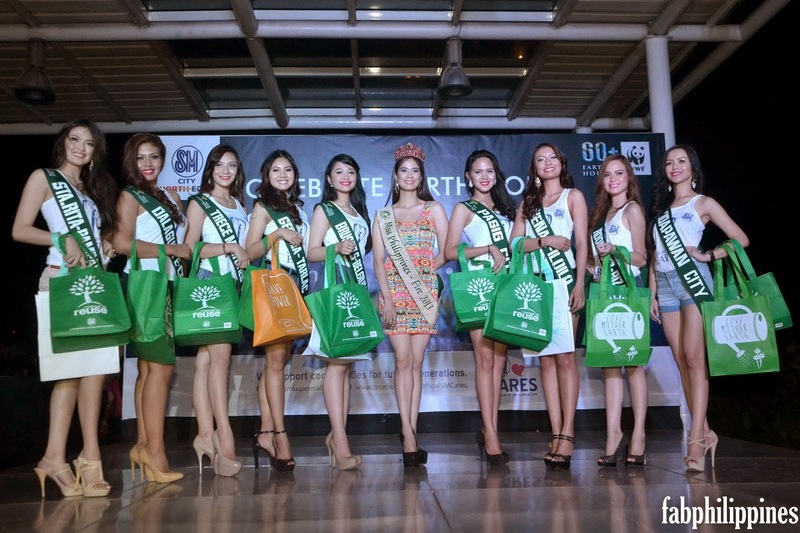 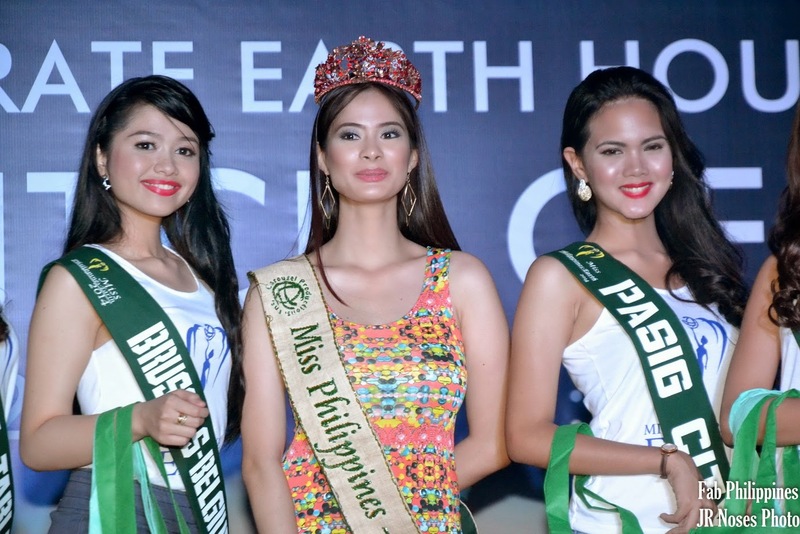 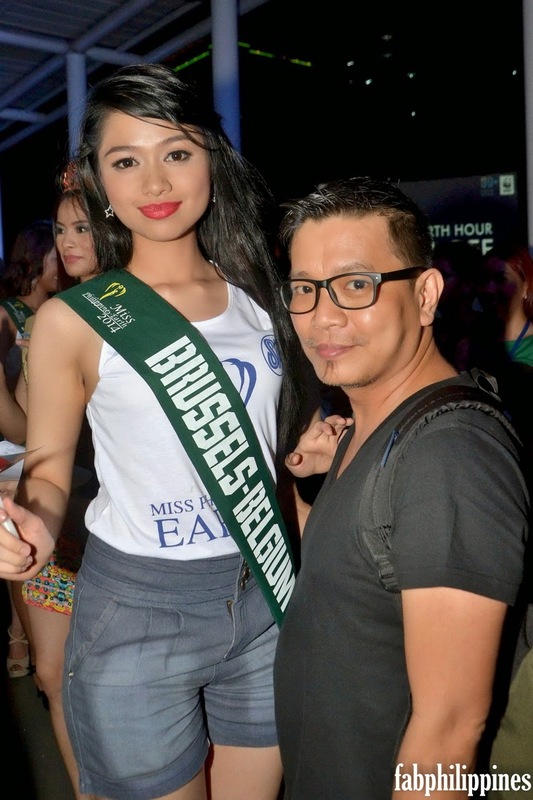 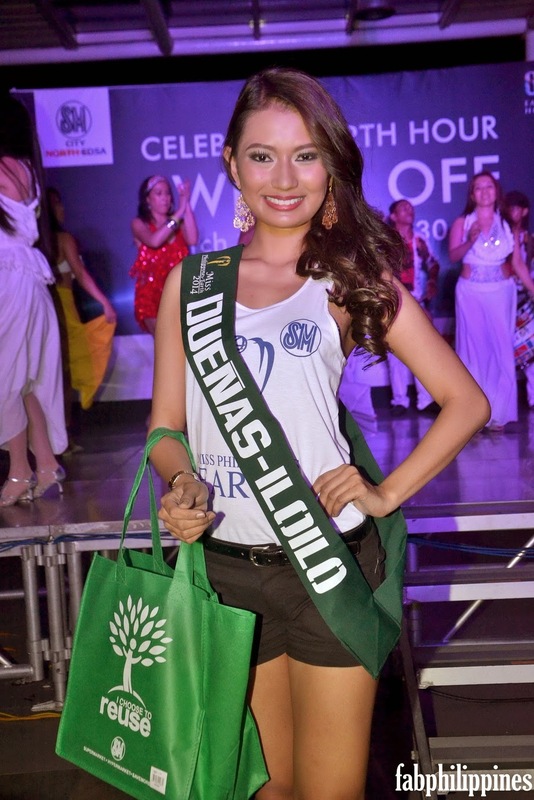 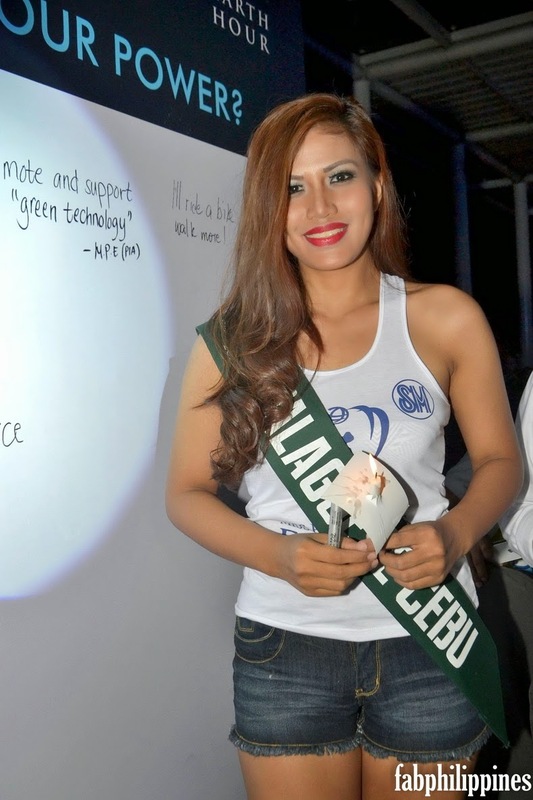 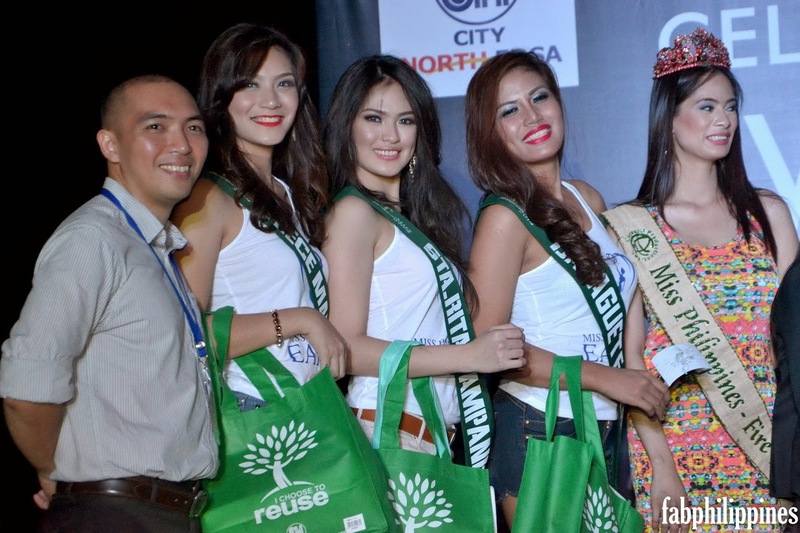 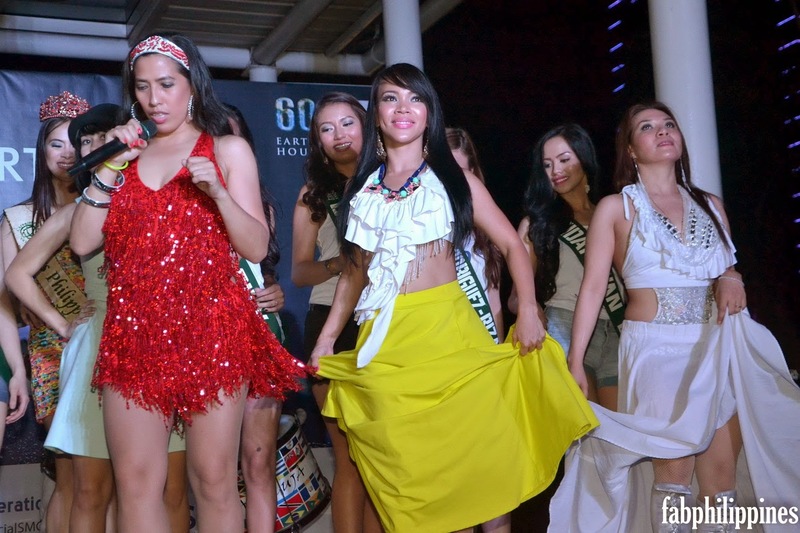 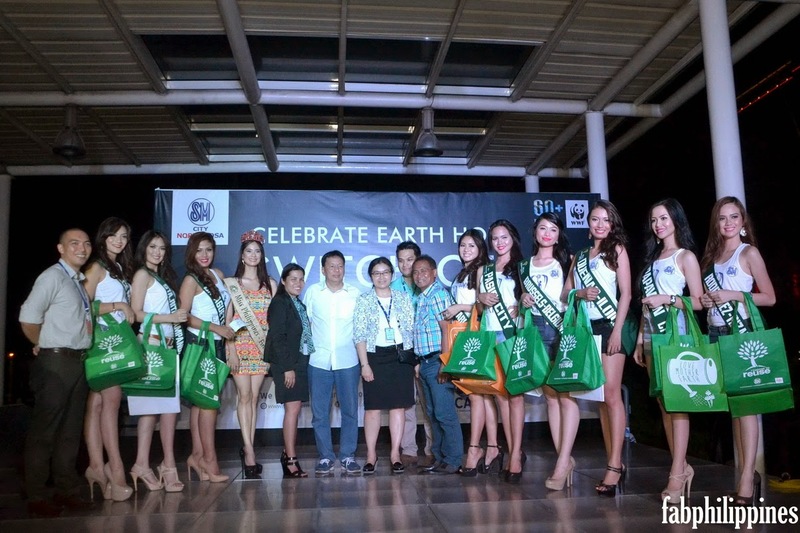 Speaking at the Earth Hour Celebration at SM North Edsa, they, alongside other Miss Philippines Earth 2014 aspirants, encouraged everyone to use recyclable bags which are biodegradable instead of plastics. 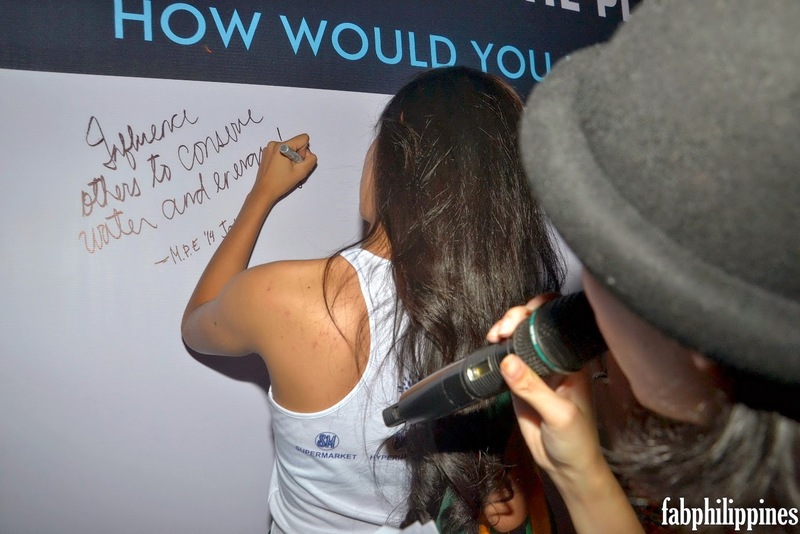 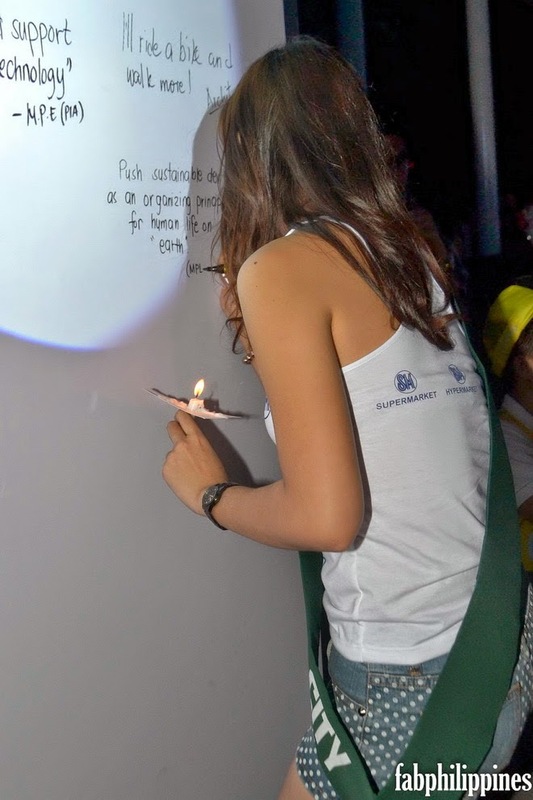 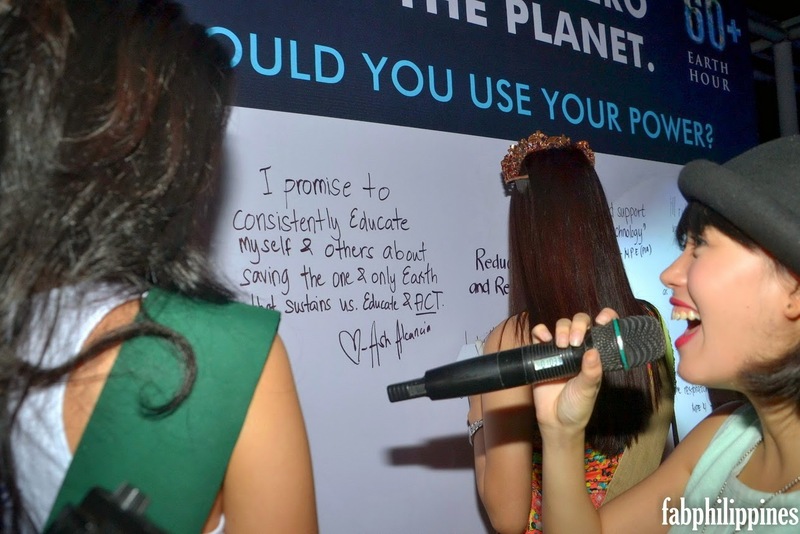 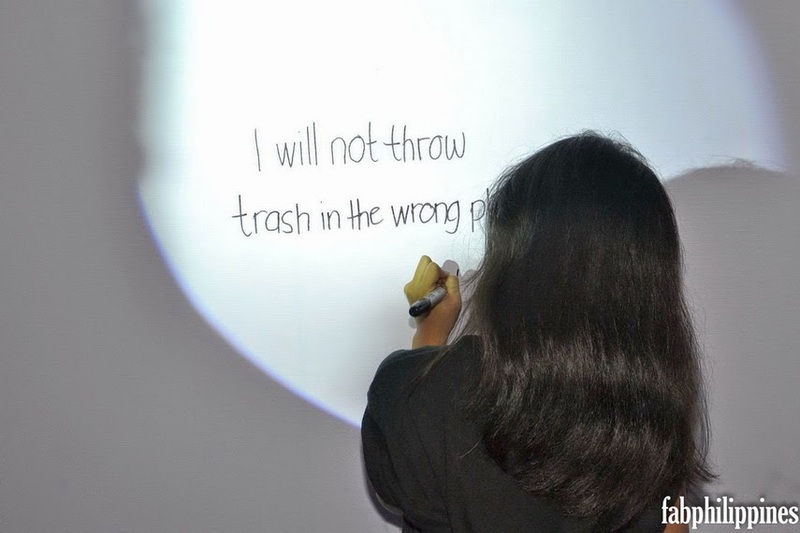 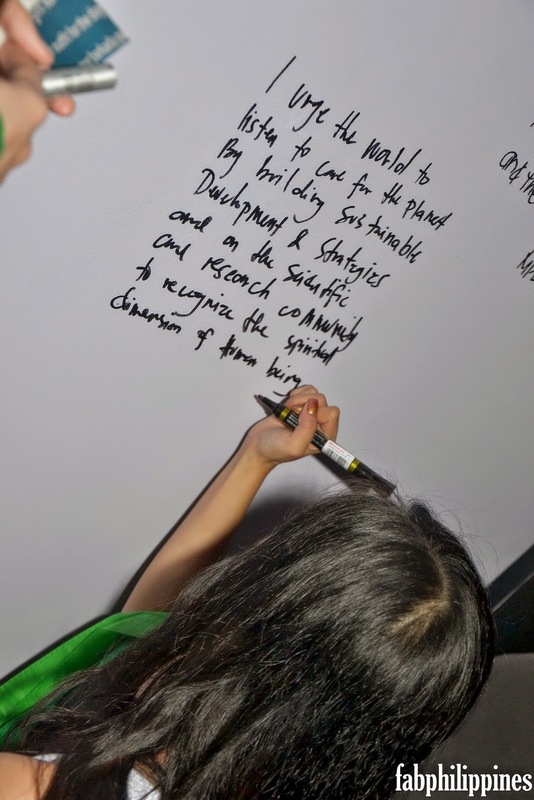 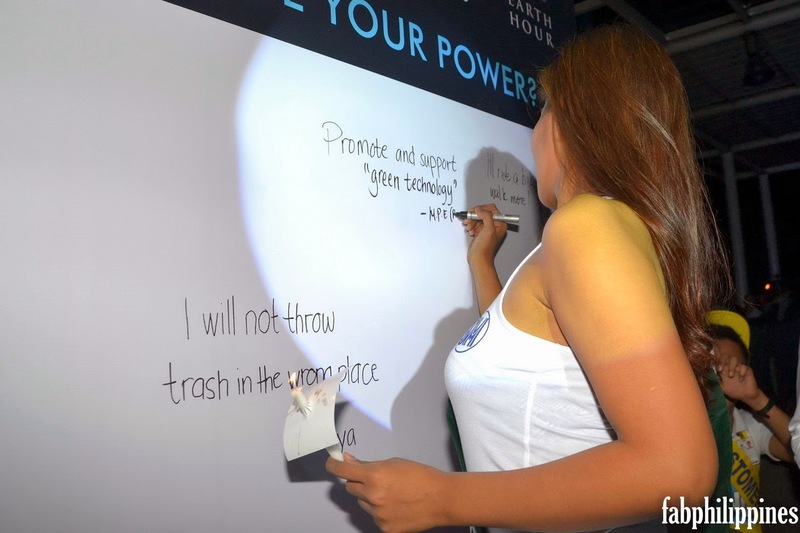 They also wrote at the “Use your Power Environmental Wall” for their personal thoughts and pledge for the protection of Mother Earth. 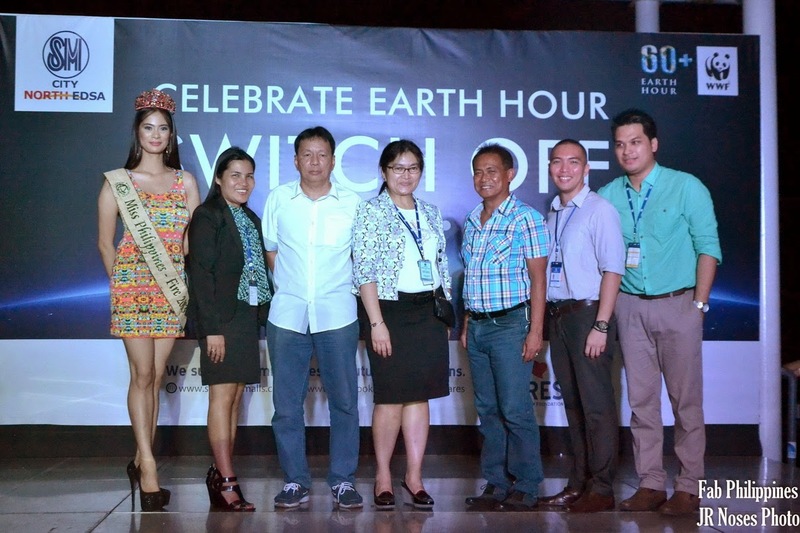 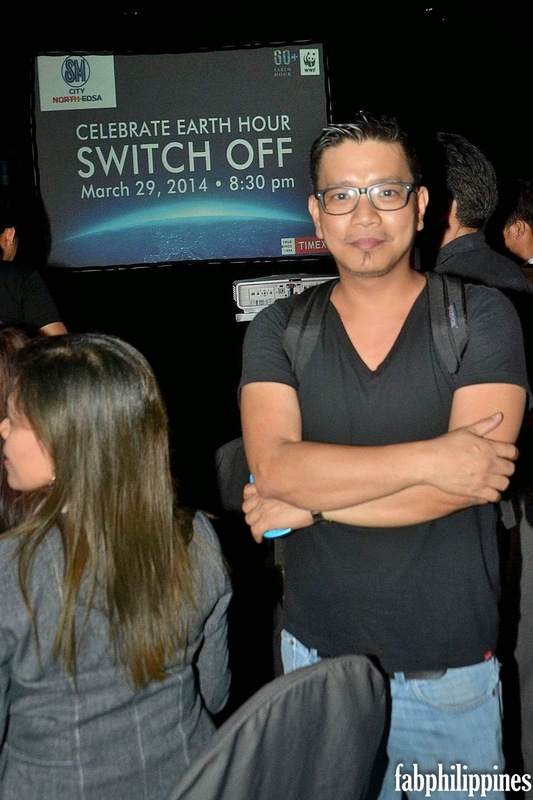 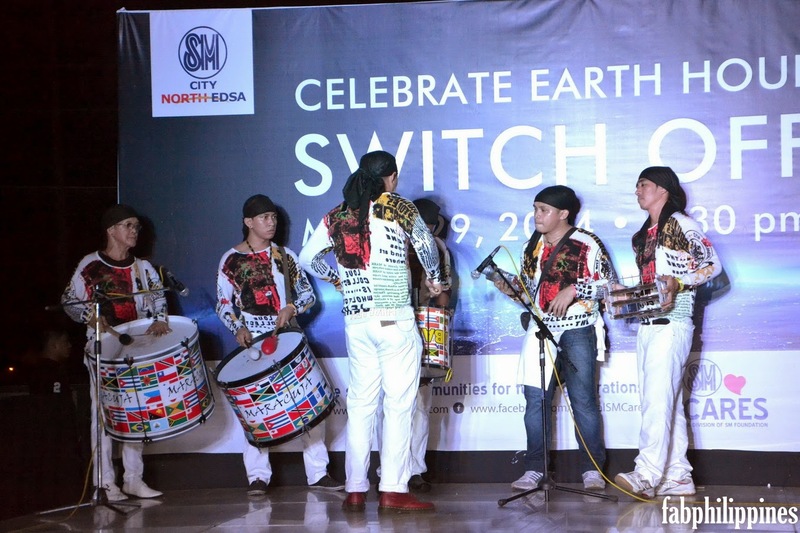 Earth Hour is the largest and most globally acclaimed environmental movement spearheaded by the World Wildlife Fund (WWF).The Philippines is one of the leading countries in the world with the greatest number of participant in this global event.